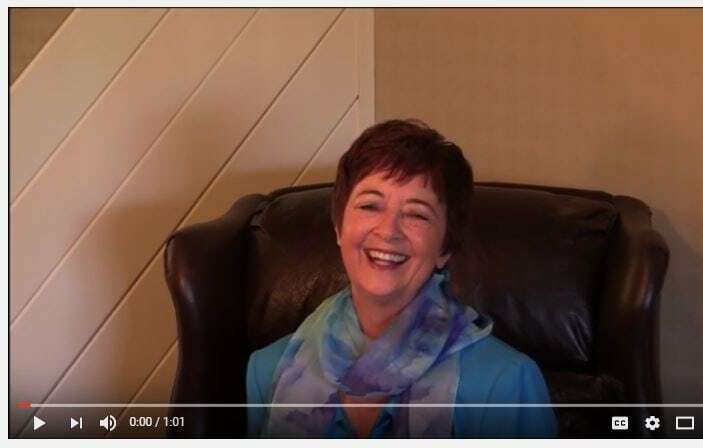 Kathy Perry speaks at the Seminole Chamber, Women's Leadership Council in August and shares her Social Marketing Tree - the New Eco-System of Business. 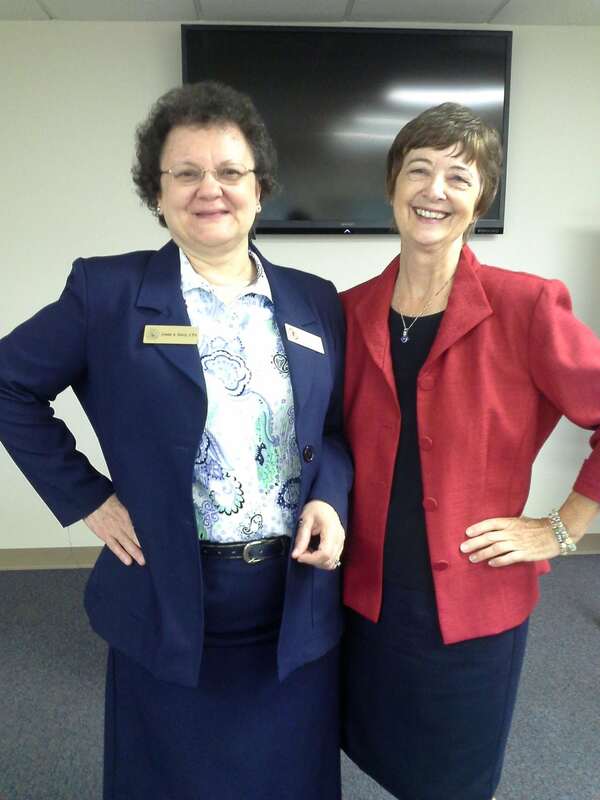 Here are some pictures of Kathy with Linda Stortz, CPA and Gretchen Cain Wells of the Chamber. 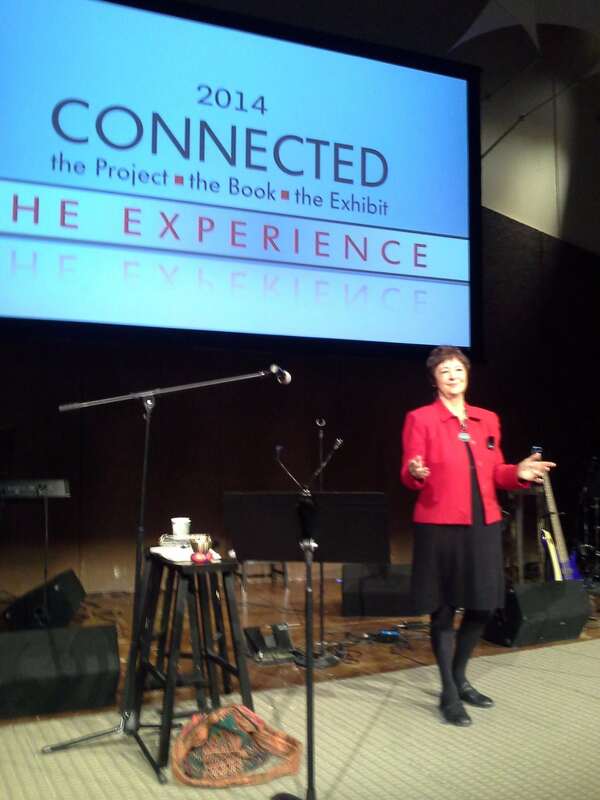 Kathy Perry is excited to be speaking at eWomen Network in Tampa, Florida on August 15th. 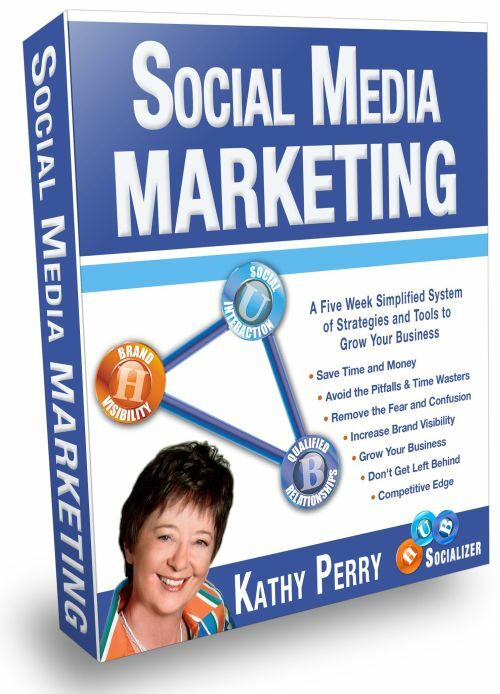 Kathy will be discussing her Social Marketing Tree - the New Eco-System of Business. I was excited to be on the Panel of Experts at the Promote Your Passion Tampa Conference. I attended a Video Marketing Workshop put on by Dan Stojadinovic - it was great information! It was a busy week before going to California. I also spoke at the Tampa Bay Professional Coaches Association (TBPCA) on the importance of social media marketing to coaches. It was a lively Q&A session at the end of my presentation and everyone was engaged in the message. The founders of College Hunks Hauling Junk were interviewed at The Wealth Building Annex (TWBA) this month. It was a lively and fun evening as they shared many stories of the early days of launching their business and then becoming a national franchise. It was a great event. I attended Joe Malinowski's presentation at the Centre Club. The event was sponsored by TWBA (The Wealth Building Annex). Here's a picture of me with Joe and Mark Katz - Joe made the big announcement that he has joined the M. David Katz Company. Congratulations Joe! Here's a picture of me with Charles Armstrong, the CEO of SparkLabs in Tampa, Florida. Charles was interviewed by Chris Krimitsos at The Wealth Building Annex (TWBA). It was a delightful interview and I enjoyed learning how this young man has accomplished so much and is so innovative. Social Media Activity – What impression are you making? 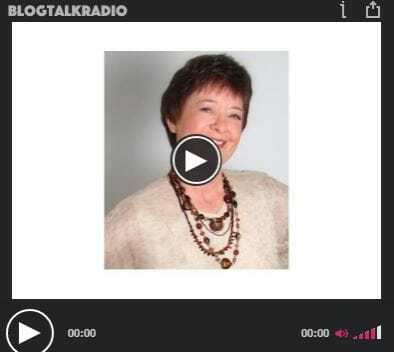 Small Business Advocate Radio Show – How many Social Networks to be on? 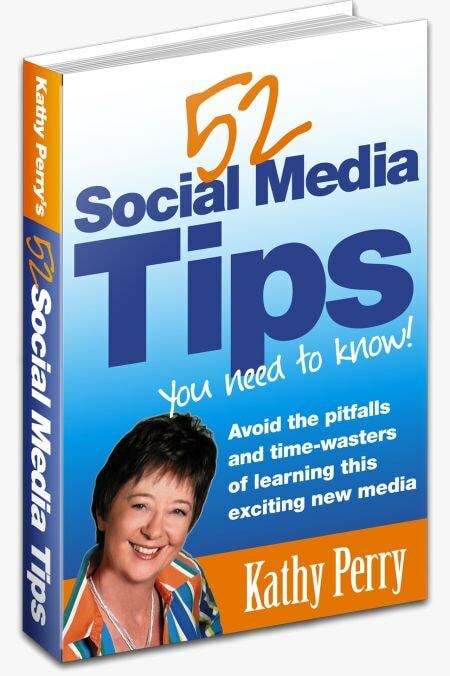 How do you find your niche in social media? Where is the small business advantage in social media? Alicia Roberts, on the morning show at the WFLA Channel 8 News studios (an NBC Affiliate), interviews Kathy Perry on Social Media and Social Networking in small businesses. 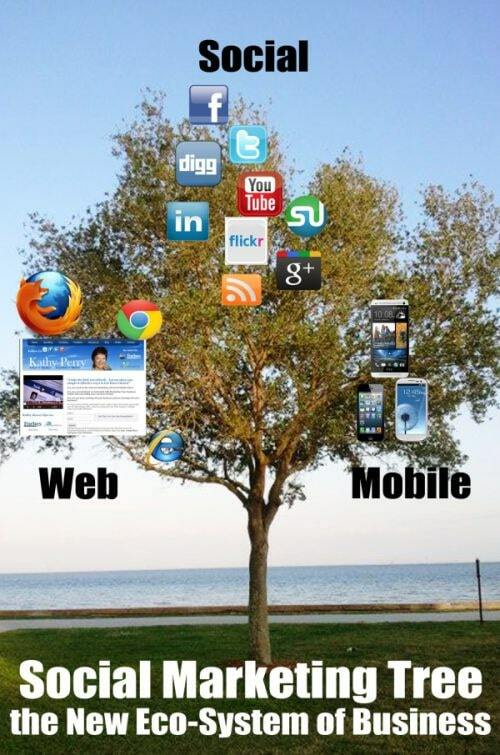 Social media levels the playing field for small business.